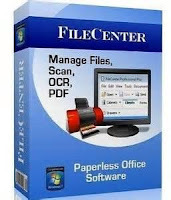 Organize - Manage your files in a way that makes sense: electronic file cabinets. Organize your scans, computer files, and e-mail together. 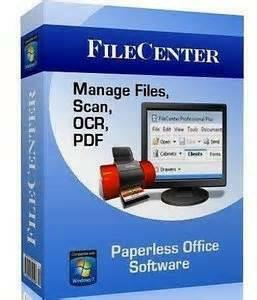 OCR - Make scans, faxes and other documents fully searchable. Or pull the text from a paper document into Word. 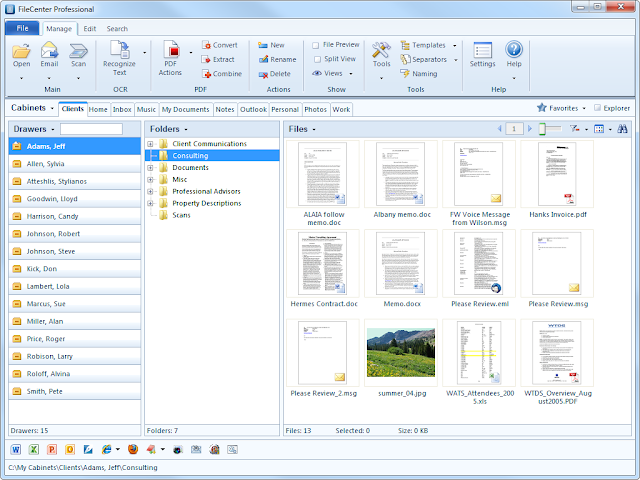 Preview - When all you need is a quick glimpse, preview the file without opening it. As fast and easy as thumbing through documents. Search - Find files effortlessly. 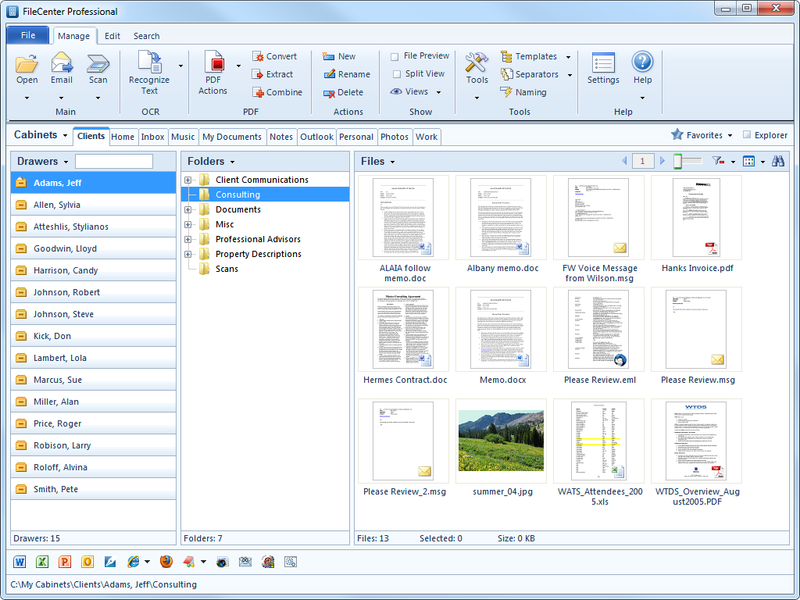 Search the keywords and notes in your PDFs or the entire body of your documents. Share - Share cabinets on the office network or float them onto the cloud. And enjoy the robust Windows file security you're already used to.